Patti Buff – a frank conversation about writing, publishing and being human. The tenth child out of eleven in family that took in hundreds of foster kids, Patti Buff learned early that if she wanted some peace and quiet she better put her nose in a book. A native Minnesotan, she lives in disgustingly beautiful Germany with her husband and two teenagers. Her YA novel REQUIEM was recently featured in the SCBWI Undiscovered Voices 2016 anthology. Due to that, she was lucky enough to snag Hannah Sheppard of DHH Literary as an agent. Patti’s newest book, NO DIRECTION HOME is now on submission. 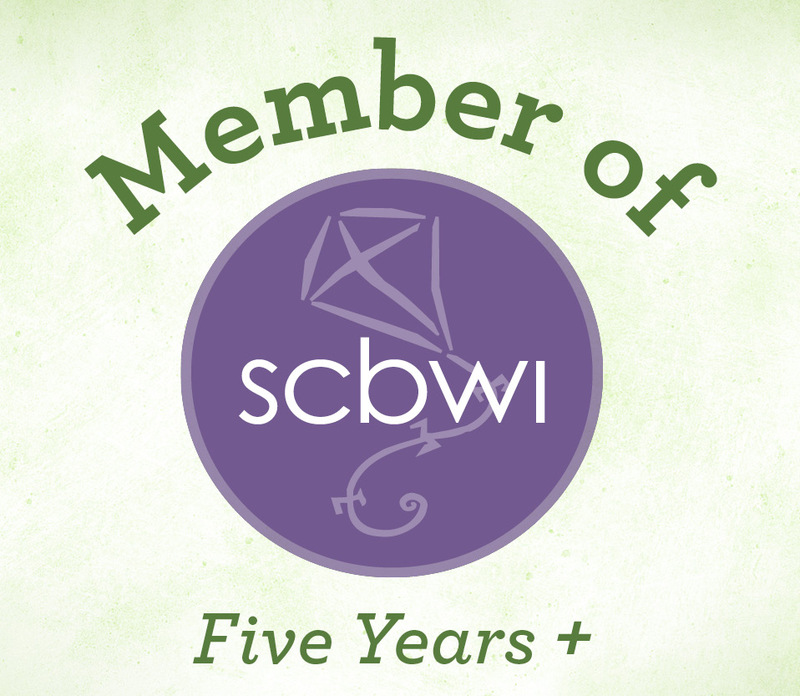 Patti is also a former Regional Advisor for SCBWI Germany & Austria and currently volunteers for SCBWI Europolitan as the Mentor Program Coordinator.